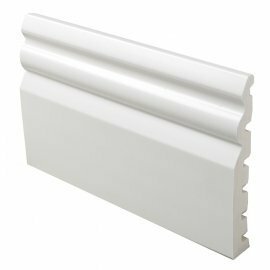 Eaves Tray, 1.48 metres long. 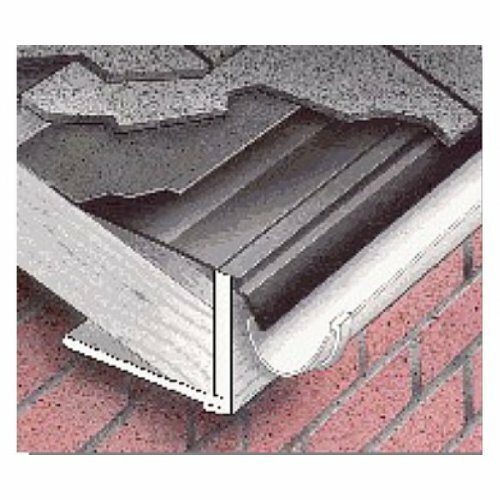 The standard 1480 mm Eaves Trays (FT150) are fixed above the fascia board forming a lightweight rigid support for the lower edge of the underlay, which can be cut back short of the gutter. 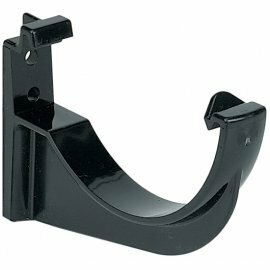 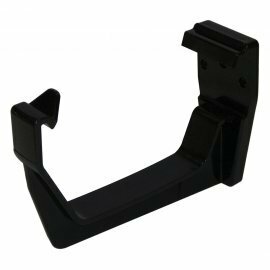 Formed from tough, rot-resistant rigid black thermoplastic. 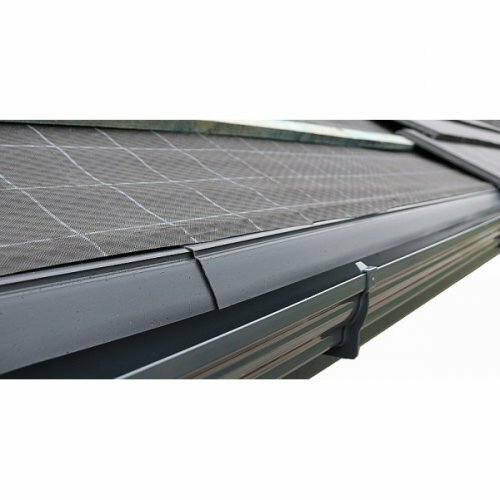 The Eaves Tray (FT150) is recommended for remedial and large roof areas for all slates and tiles. By having this installed, it reduces long-term maintenance to the eaves of a building.